2 weeks ago I was hanging out in Salt Lake City at the incredibly inspiring SNAP conference. I met so many incredible people and companies there. One of my favorite parts of SNAP was getting to try out the Baby Lock sewing machines in the Sewing Room. 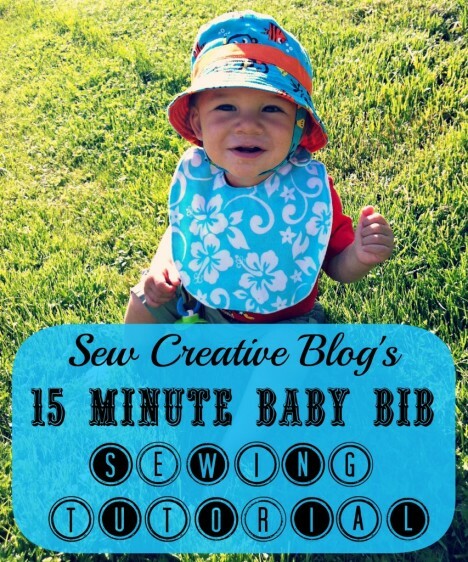 I made a couple of really fun projects in the sewing room and it was great chatting with other bloggers while we worked on a common project. 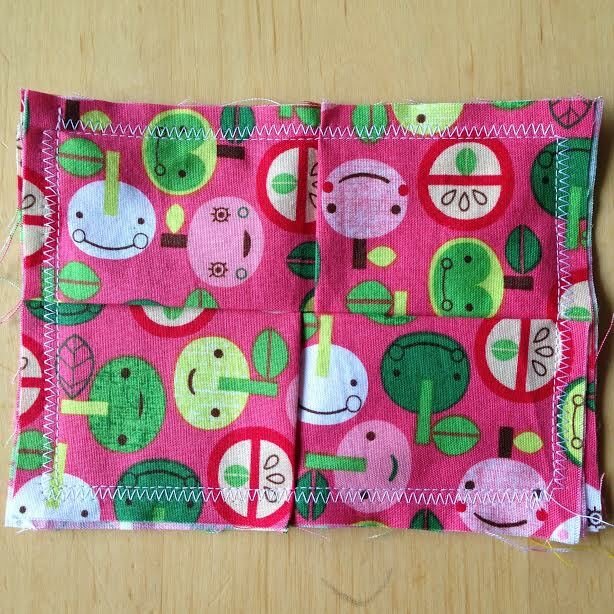 In one of my sewing classes they talked about how fabulous Baby Lock sergers are. I knew right away that I had to pop by Baby Lock’s booth and give it a try. At the booth I met Mike from My Girlfriend’s Quilt Shop. Mike was fabulous and sat me right down at a serger and taught me all about it. 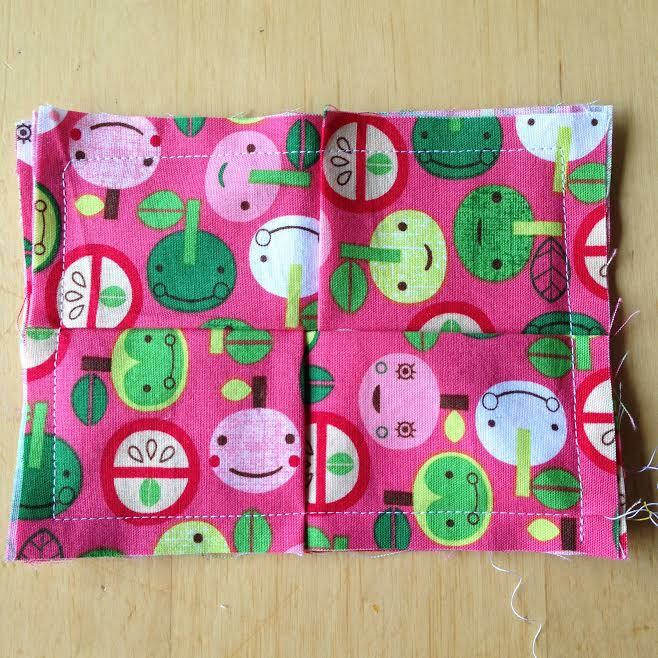 If I ever buy a serger, Baby Lock is the way I’m going to go. Mike explained that the machine I was using had automatic tension control and Jet Air threading. Threading and tension are two things that i’ve heard horror stories about when people chat about their sergers so I definitely think this is the machine for me. Mike let me test the machine out by making a Kleenex Holder. 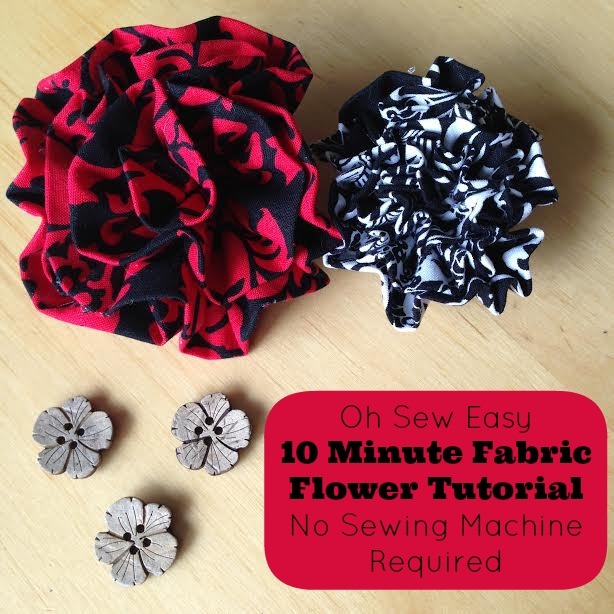 It was a fast and easy project, made even easier using a serger. 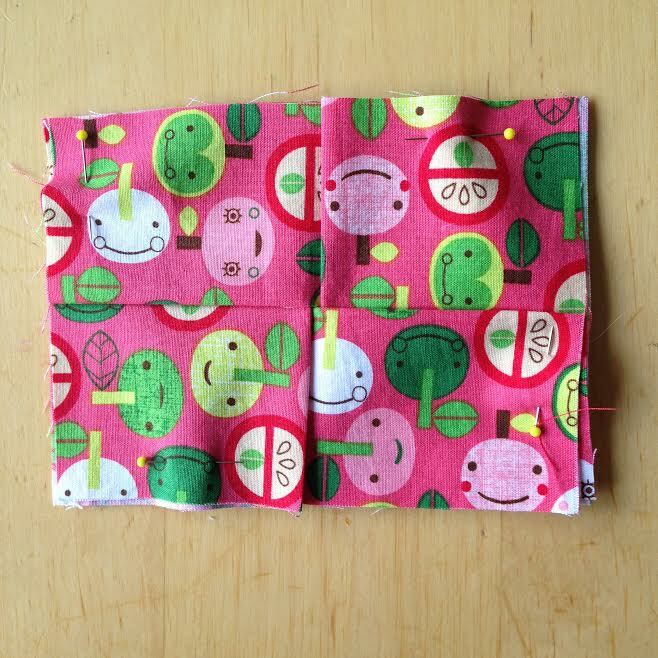 Unfortunately I don’t yet have a serger at home, so I thought I’d share with you how you can make a 5 Minute Kleenex Holder using a regular sewing machine. 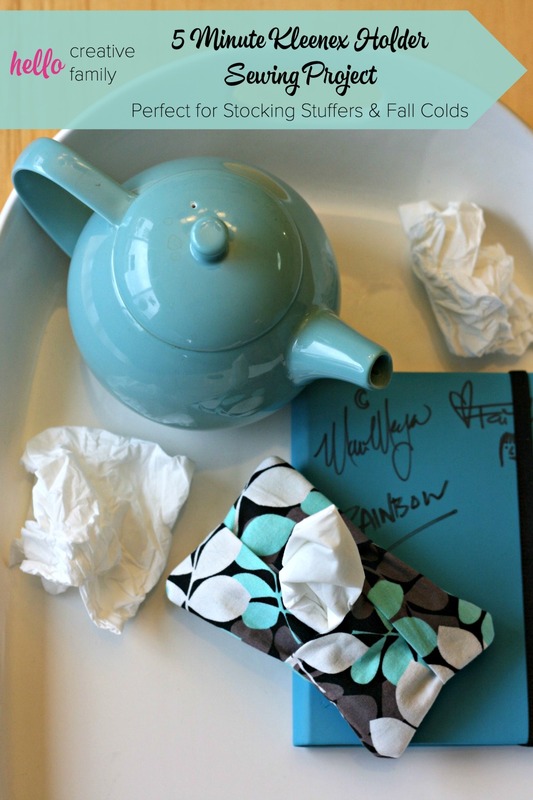 This Kleenex Holder is also great for fall colds and would make a great stocking stuffer or teacher’s gift. I make sure that the kids and I always have one in our jacket pockets. Step 4- When you have all four pieces laid out on top of your bottom piece, pin into place. 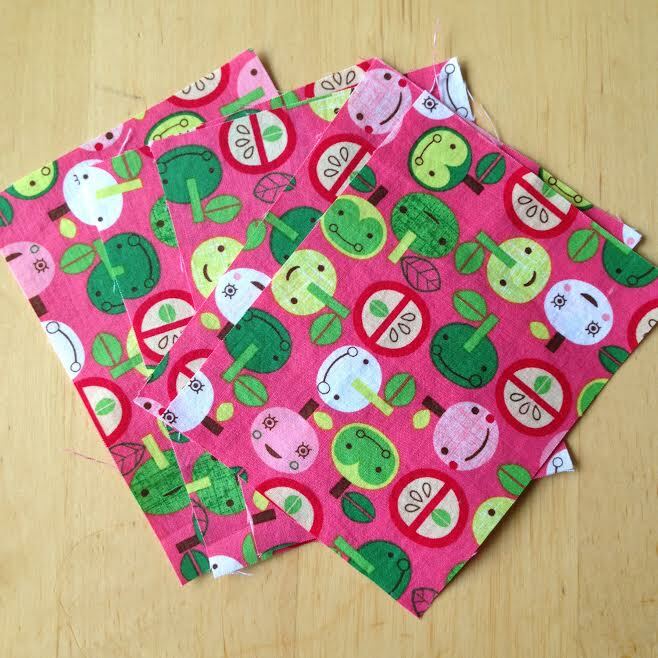 Step 5- Straight stitch around all 4 sides of your Kleenex Holder leaving a 1/2″ seam allowance. Step 6- Zig zag stitch around all 4 sides of your Kleenex holder trying to line up the inside part of your zig zag stitch as close to your straight stitch as possible. Step 7- Trim excess corners and clip corners. 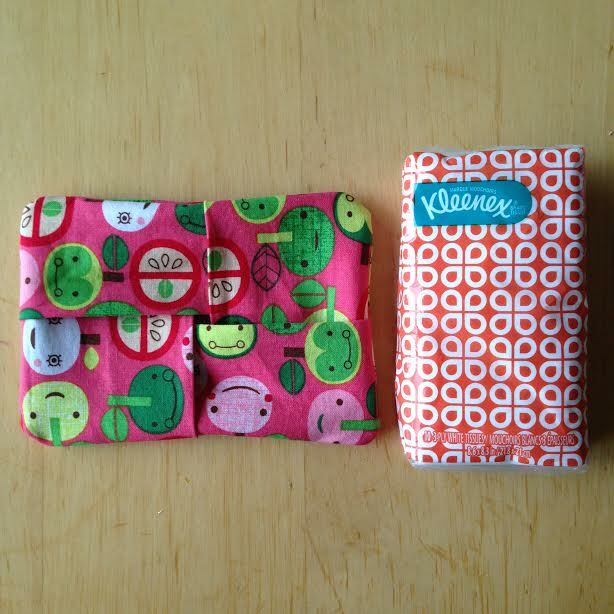 Step 8- Flip right side out, and put your travel sized Kleenex pack inside. If you have any questions about this tutorial please let me know by leaving a comment below. Tell me… What is your favorite handmade accessory? Like this post? 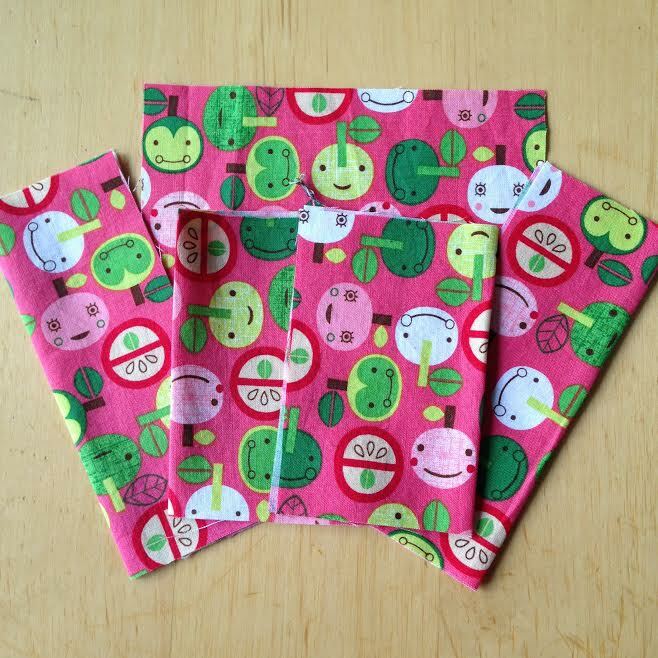 Check out our other Sewing Projects here. 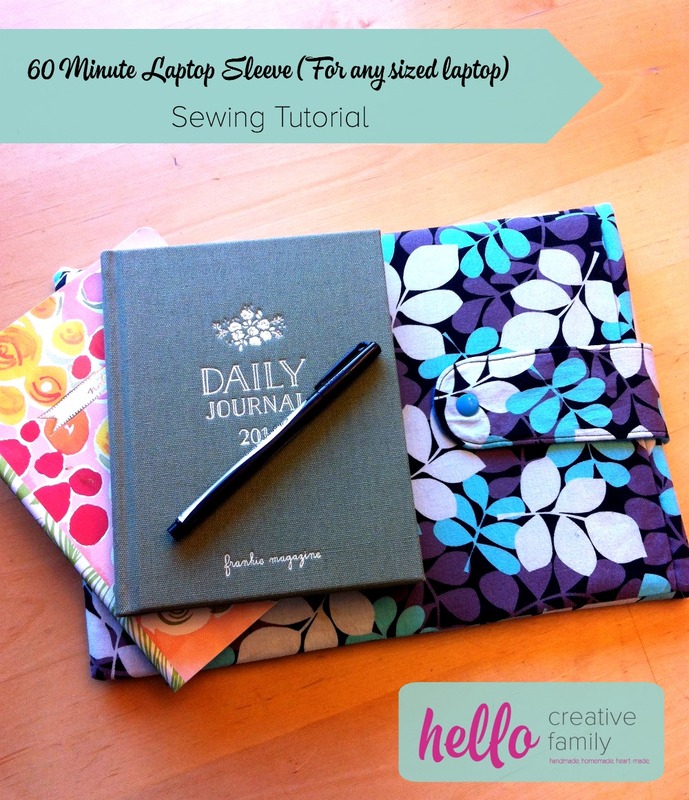 Tell me… Have you ever attended a blogging or sewing conference? What are some of the best things that you learned while you were away? Your Tissue Holder is wonderful.. I don;t seem to hold onto them for long as all my friends want one, they love the ‘woven’ look. Made 10 up to now, and have to say you really have inspired me. 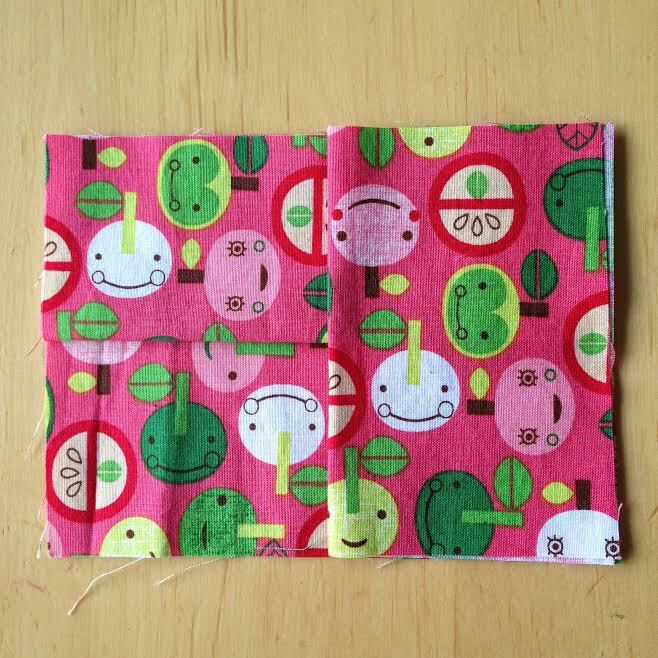 I have not sewn in ages and it feels good. Thank you. Dee!!! I have tears in my eyes right now. Sometimes you wonder if anyone really cares about what you are spending so much time and effort on. Knowing that I inspired you to start sewing again feels so good. You are amazing. Thank you from the bottom of my heart. Just the type of simple and quick project I want to do. Such a great way to use up scraps that you don’t want to throw away. Ashlie, thank you os much for sharing your story with me! Thank you so much for coming back to leave a comment. What a perfect little gift to make for someone who is having chemo. I hope that your mom is doing better! I’d love to see a picture of your version with a pocket. I’m so glad that I found tissue holder project. I used to sew for teacher gifts, dance and holiday costumes, and crafty projects for my two daughters when they were growing up. I stopped when they left for college. Now I am a grandma, with my 3 year old grandson starting preschool this year. I’m going to make his teachers the tissue holders and I’m so excited to see what other projects you inspire me to make. Thank you for renewing my interest in seeing and crafting. what is the size of the tissue package of kleenex you put in? Hey! 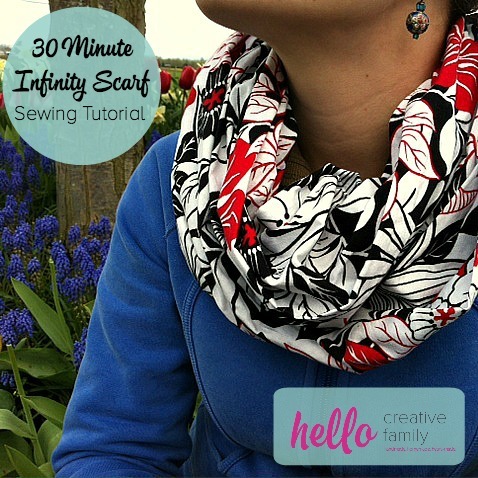 I really love the fabric that you used for this project. Where did you get it from?? 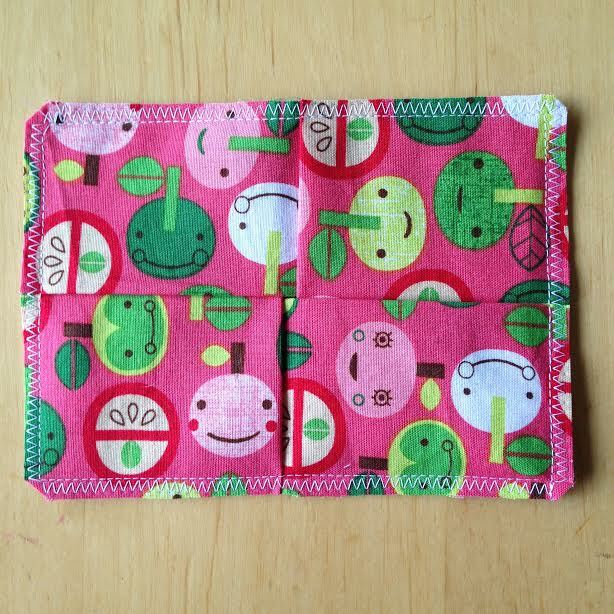 What an adorable little pouch and so handy. 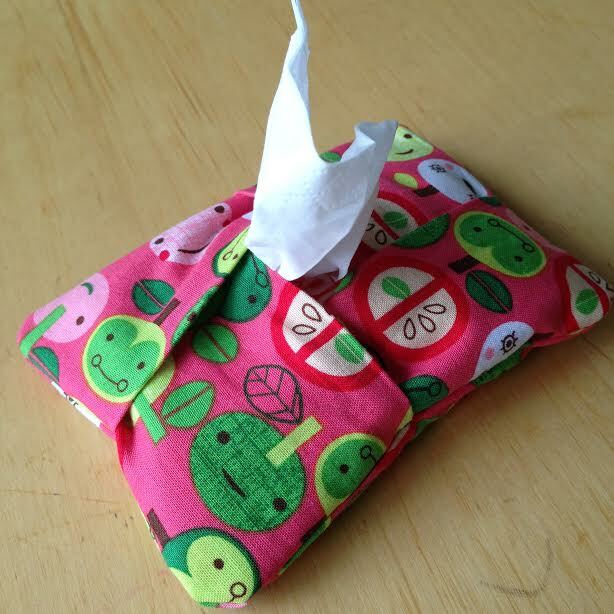 I like your tissue holder pattern because the finished product doesn’t gap wide open. Looks neat. Thanks. Do you take the tissue out of the package before putting into holder? Great question. I leave my tissue inside the package, but you could remove them too if you wanted to. I did take it out of the package and the tissue seemed hard to get out. When you open the tissue package you just fold the opening tab to the back and under the package then place in the holder? If that makes any sense.